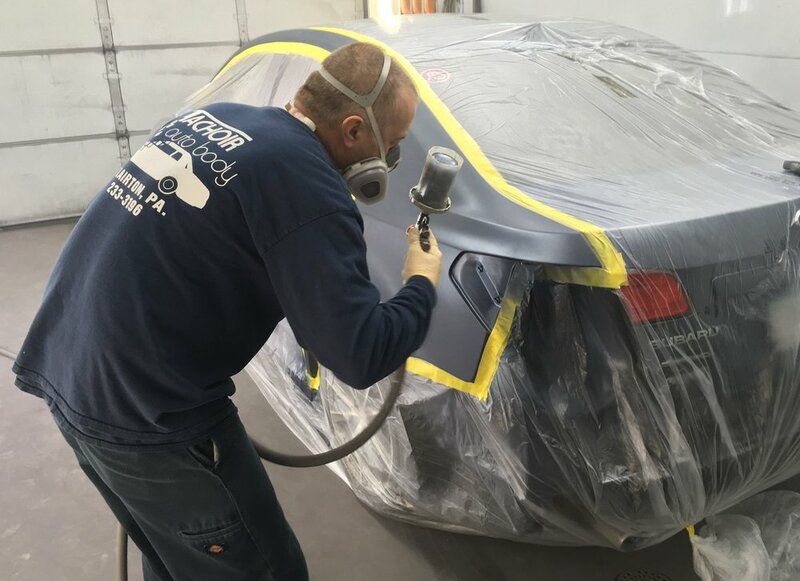 Tachoir Auto Body specializes in Insurance Claims and handles jobs from Major Collisions to Minor Refinishing. had an accident? contact us to guide you through the claim process. Tachoir Auto Body opened in 1973 and is located in Clairton bordering Jefferson Hills. We have been in business for over 40 years at the same location. Our philosophy of conducting business continues to be Quality Repairs, Fair Pricing, and Guaranteed Customer Service. We are a locally owned and operated shop that offers quality repairs at affordable prices. 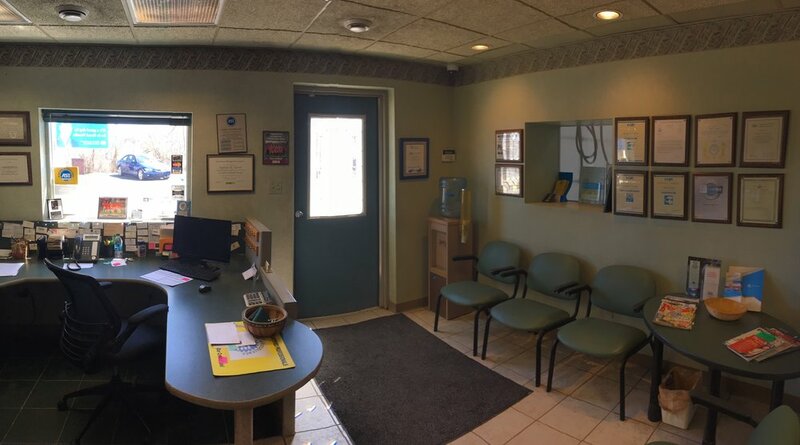 From the very beginning we analyze your vehicle for any major or minor damage that has occurred in order to minimize your vehicle’s repair time. We provide you and the insurance company with an estimate. Upon authorization, we begin repairing your vehicle. Q: Must I get three (3) estimates for repairing my vehicle? A: Only one estimate is required. 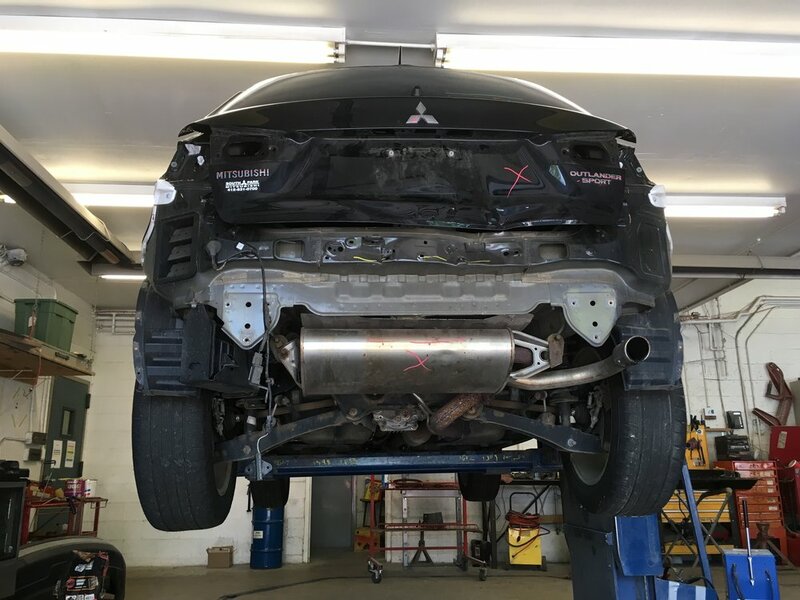 Q: Can I be required to take my vehicle to a specific shop to be repaired? Q: Who makes the final decision where my vehicle will be repaired? A: The owner of the vehicle. Q: Who is responsible for paying the bill for the collision repairs to my vehicle? A: If another party was responsible for the accident and has accepted liability, they will pay the full bill. Otherwise, you or your insurance company must do so. Q: What if an insurance company tells me to take my vehicle to a specific shop for an estimate or a repair? A: You are not obligated to take your vehicle to any specific shop. Q: What if an insurance company tells me that they are coming to tow my car to be repaired? A: You are not obligated to allow them to tow your vehicle to a shop that you do not choose. Q: What if your estimate differs from the insurance company’s estimate? A: We will honor their estimate and use it as a guideline for the repairs. Q: What if hidden damage is discovered and additional parts and labor are necessary? A: In most cases the insurance company will be notified and given the opportunity to send an adjustor out for a reinspection. At that point a supplement is usually created.